Traffic has already been a part of every Filipino’s daily commute life. 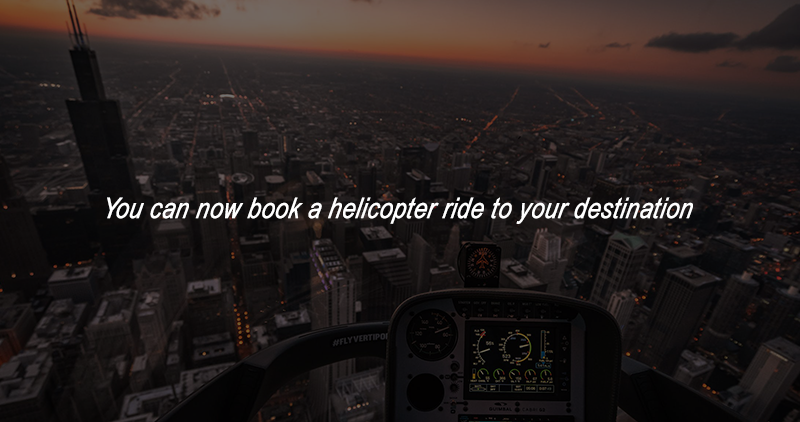 Your weekday won’t be complete without spending an hour or two stuck in traffic. 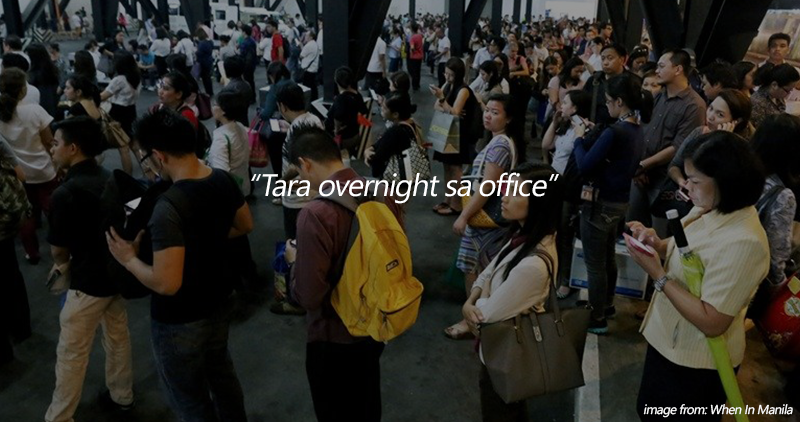 Due to this problem, Filipinos already tried different transportation services just to get to work on time. But just these past few days, a post from a commuter named Dennis Buckly went viral. He is a 28-year-old Bacoor resident who works in Pasay City. He just painted a picture of the daily struggle. Many were able to relate to his post thus his post becoming viral. 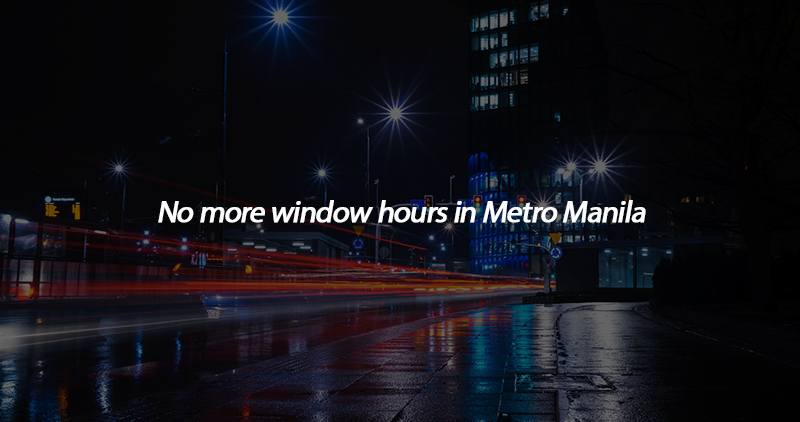 Unfortunately, some commuters have to at least leave their house 2-3 hours earlier just to allot enough time to get to work on time. This 2-3 hours is comprised of the waiting time for them to get a van going to Manila and the time they will be spending in traffic. Some have to spend more. Imagine every commuter has to go through this to and from going to work. 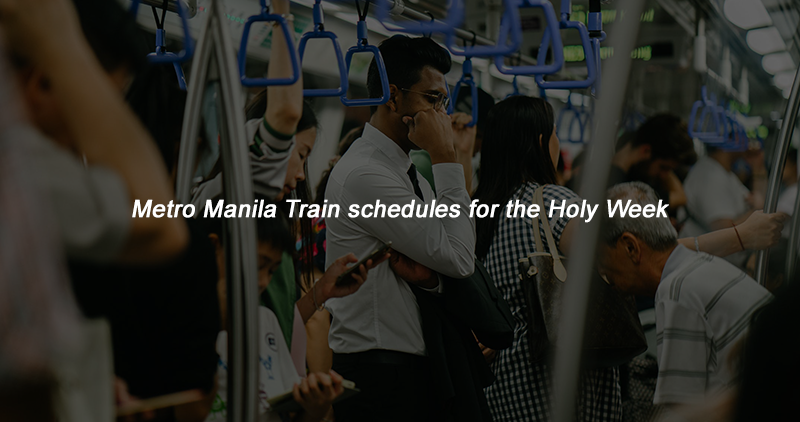 The travel going to Manila just become more agonizing for a commuter as days go by. This is not just about the Christmas rush but more like because of the crackdown on colorum on PUV’s. There is less PUVs available for commuters. “In the past couple of weeks, sunod-sunod ang operations ng national government agencies tulad ng I-ACT (Inter-Agency Council on Traffic) at HPG (Highway Patrol Group) sa mga colorum na van,” said Adel Udarbe, Traffic Operations Officer III of the Bacoor City Traffic Office. Udarbe even added that the grant of franchises is beyond their mandate and that they cannot tolerate operations of colorum vehicles. Less transport vans means more time standing on queues. The travel time even doubled regardless if it’s rush hour or not. According to GMA News, Senator Grace Poe, the chairperson of the Senate Committee on Public Services, said the problem shows a disconnect between the DOTr and Land Transportation Franchising and Regulatory Board (LTFRB) and stakeholders in the public transport sector.